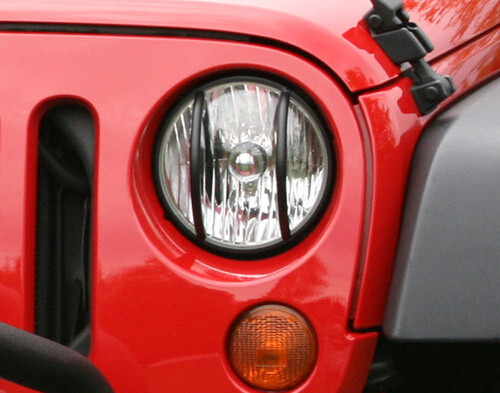 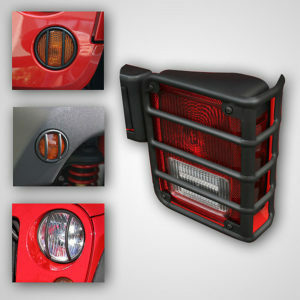 Advantage of this Stylish RUGGED RIDGE Euro Light Guard set. 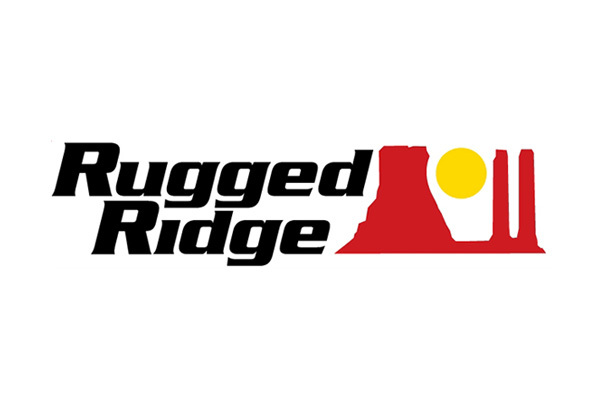 • Genuine RUGGED RIDGE with Packaging. 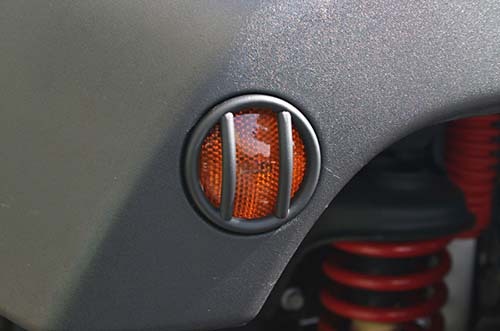 • Gloss Black Powder coat. 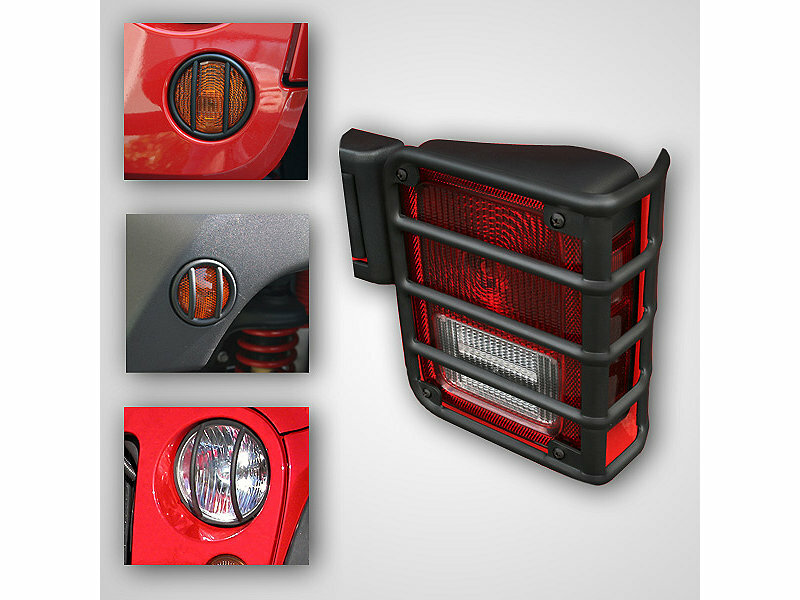 • Uses OEM Screw and mounting locations. 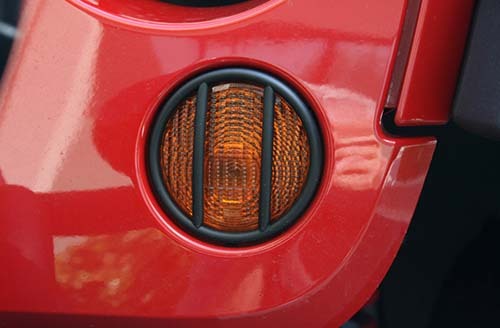 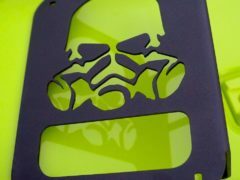 2 x Flare indicator Guards. 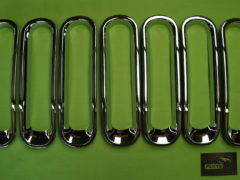 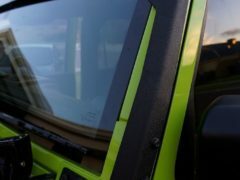 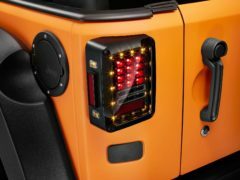 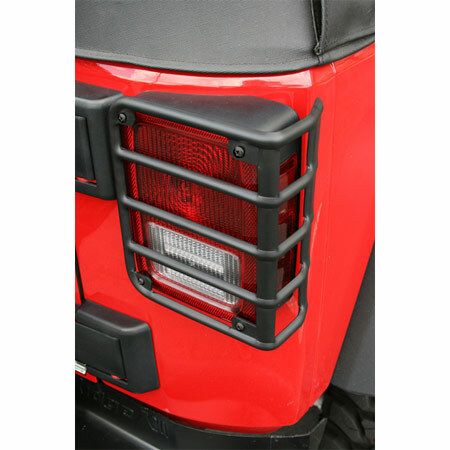 Be the first to review “10 Piece Jeep Wrangler JK Black Euro Rugged Ridge Guard Set 07-14” Click here to cancel reply.